Thank You for choosing SUNCOAST ELECTRIC AND AIR! SUNCOAST ELECTRIC AND AIR knows that customer satisfaction is more than just a slogan. We offer 24/7 emergency immediate service as well as scheduled appointments that are convenient and get your family back on track in no time! 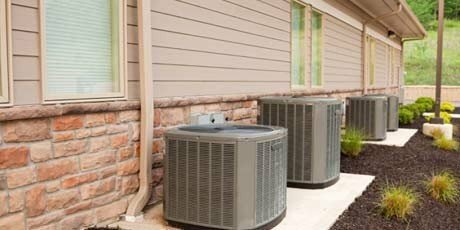 SUNCOAST Electric and Air is a full service repair and installation company. We are trusted partners for your family and business. ALL Suncoast Electric and Air technicians are fully licensed and insured for all Electrical services. 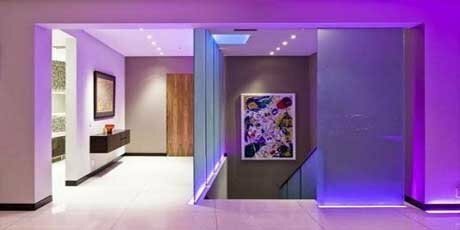 Safe Electrical is a SUNCOAST Guarantee, we always take pride in both our work and client satisfaction. Suncoast will always keep your safety and satisfaction in mind as our #1 priority! 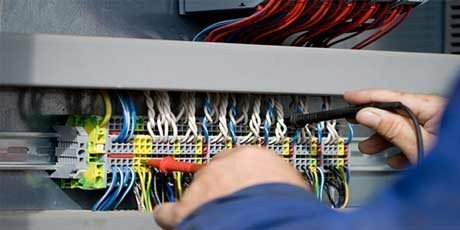 SUNCOAST Electricians are very highly qualified to assess your needs and find not only affordable, but safe solutions. 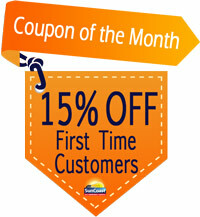 Nobody beats SUNCOAST ELECTRIC AND AIR when it comes to the overall knowledge of Electric & A/C. 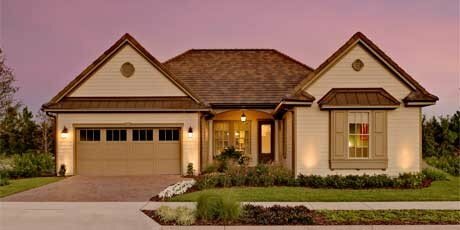 Suncoast gives our clients the option to choose from several options depending on budget, home layout, square footage, and features in order to make the process quick and professional! 45min to SAME DAY Service is always available. With SUNCOAST ELECTRIC AND AIR you will always be able to get a LIVE person on the phone, 24/7, to give FREE emergency expert advice. 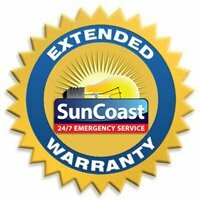 This SUNCOAST approach offers your family and business the maximum protection and safety they deserve! SUNCOAST promises to respect your home or business through professionalism, courtesy, and surface evaluations to ensure cleanliness after all jobs are completed. SUNCOAST Electricians, Technicians, and Service Vehicles are always identified as well as clearly marked! SUNCOAST offers upfront pricing and you will always know the scope of work as well as the cost of your repair or installation before any work begins! 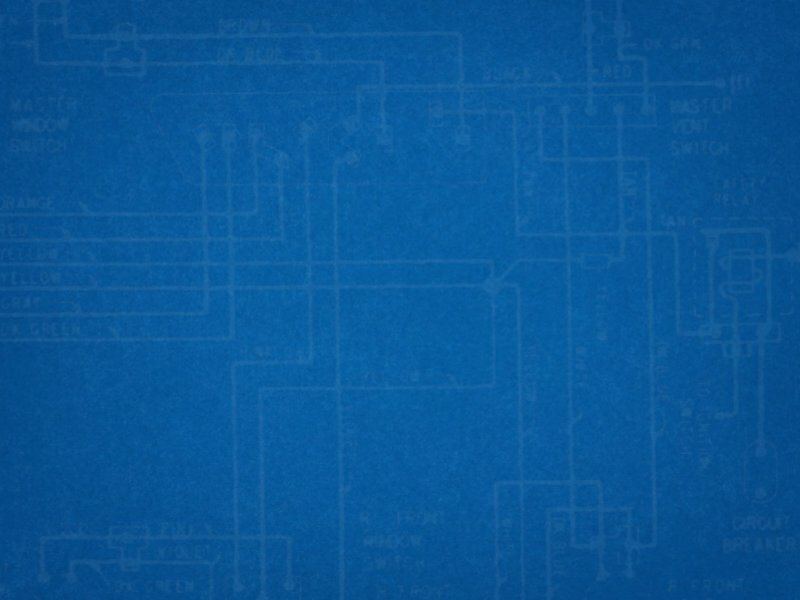 SUNCOAST ELECTRIC AND AIR is unmatched in regard to Quality, Reputation, & Workmanship. Our Licensed Electricians are the best in the industry; they are drug free, and believe that customer service goes hand in hand with customer satisfaction! 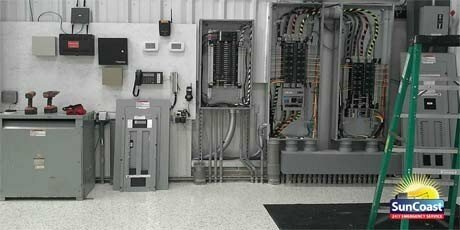 Trouble shooting and repair is available for Breakers. Suncoast valued electricians can determine if replacement is needed. Suncoast is certified in the latest Panel Board techniques and upgrades. Our licensed electricians are proficient in outlets and circuits along with home standby generators which can keep your family safe in your time of need or disaster! Suncoast Electric and Air understands that surge protection is a necessary component to residences in south Florida, so we offer dedicated appliance circuits. Suncoast has the latest equipment for trace & repair and generator maintenance. No job is outside of the scope of expertise for Suncoast Electric and air!